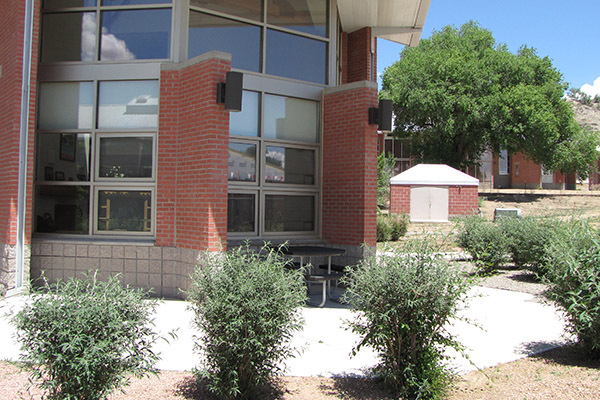 Navajo Preparatory School has several in-house scholarships available for students at the beginning of the year. These applications are mailed out to new and continuing students. Each scholarship has its own application process and deadlines set forth in May of each year. 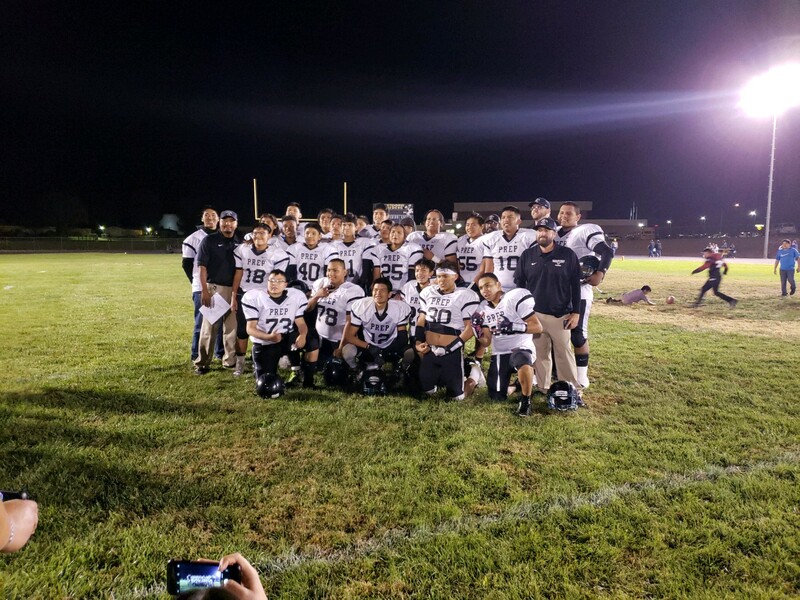 Contact Navajo Preparatory School for more information. 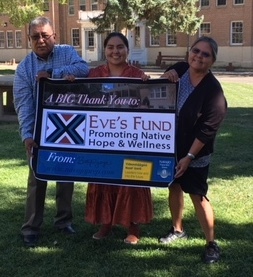 Eve’s Fund was created for Native American Health Initiatives. 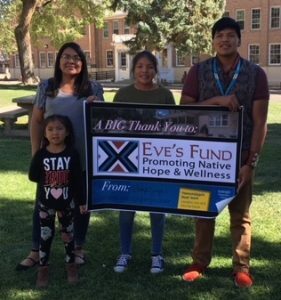 Since the scholarship’s inception in 2011, Eve’s Fund has donated to 32 students at Navajo Preparatory School receiving a total of $48,000 in scholarship support. 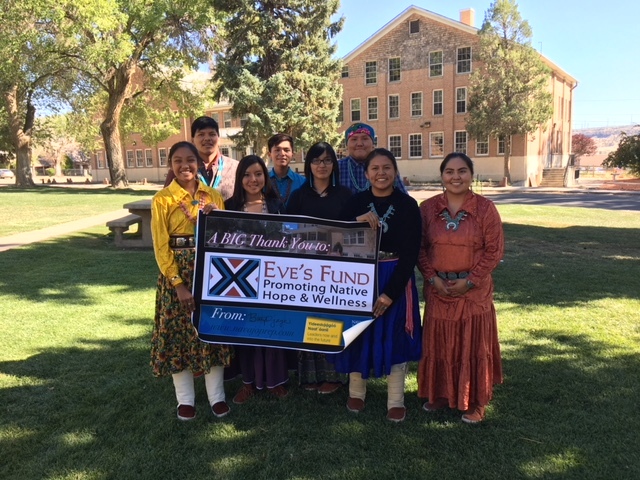 This is the 8th year the School has received a generous donation from Eve’s Fund, some of whom received financial support for a full 4 years for their time at Navajo Prep. 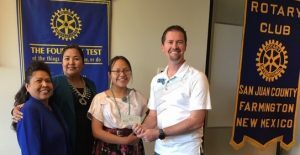 The San Juan Rotary Club of San Juan County, NM awards one $500.00 scholarship each year to an incoming freshman student. San Juan Rotary Club members are business and professional leaders who volunteer in their communities and promote world understanding and peace. It is a service organization and one of the criteria of the scholarship is that students must be involved either on campus or in their hometown communities. 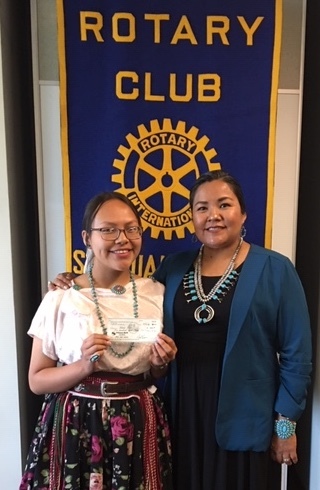 Left to Right: Joann Begay, Dean of Student Affairs, Shawna Becenti, Head of School, Baahozohnii Largo, Scholarship Recipient for 2018-2019 and Daniel Evans, President of the San Juan Rotary Club. 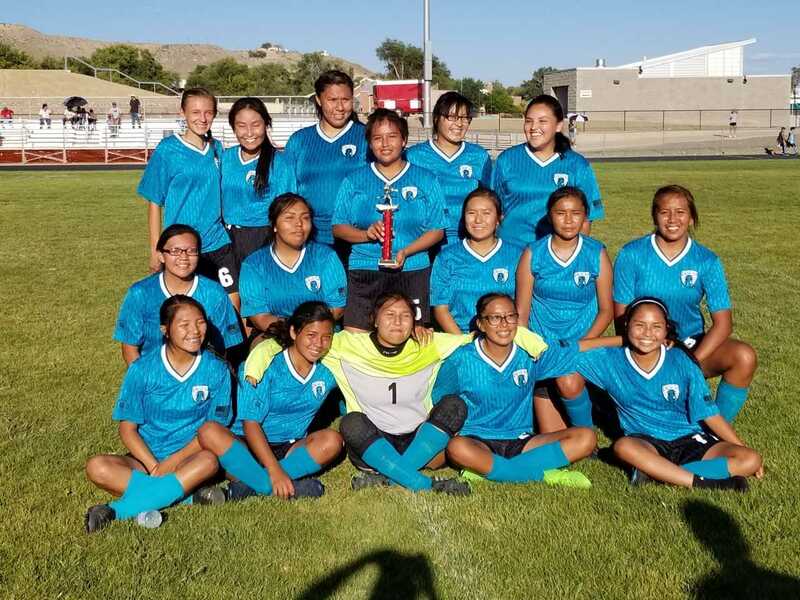 If you are seeking scholarship information for attending Navajo Preparatory School, you may contact the Department of Dine Education, Office of Dine’ Youth in Window Rock, Arizona at (928) 871-6518 . The high school preparatory school application is located under the download text. If you have been selected to receive a scholarship award, please submit your award letter notification to Navajo Preparatory School Business Office as soon as possible for proof of the scholarship award. 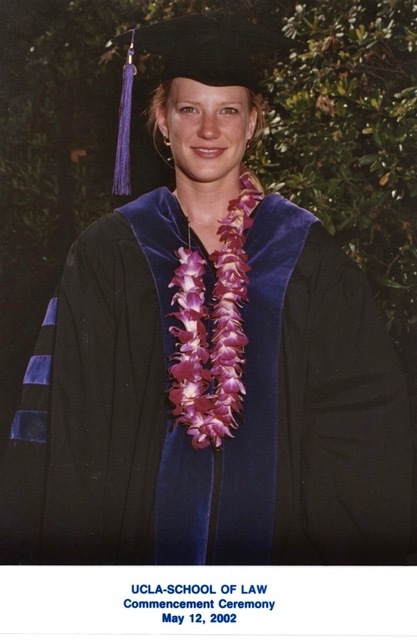 DEADLINE – Full Circle scholarship applications are accepted every year from Jan 1 – May 31. The American Indian College Fund determines student eligibility and awards the scholarships. All applicants are emailed an award or denial notice by August. Those applicants who are chosen to receive a scholarship will also receive a mailed notice to the address listed on their applications. SMA supports lasting positive goals in tribal communities by bridging our commitment to providing successful projects with an active investment into tribal capacity development. 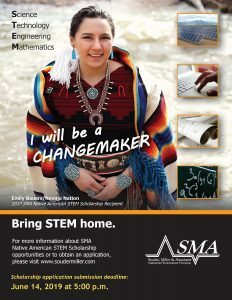 SMA contributes to capacity development through Science, Technology, Engineering and Mathematics (STEM) scholarships to Native American undergraduate students, through mentoring and through hiring practices. The SMA STEM Scholarship program has now contributed $113,500 to 24 undergraduate students. Our team of professionals also donate time and resources to important student functions including sponsoring the New Mexico RES Conference Student Day, mentoring at the Santa Fe Indian School, mentoring students through their efforts to pursue STEM careers and even hosting several college interns each semester in the office. Souder, Miller & Associates offers a $1,500 scholarship opportunity to Native American students pursuing a four-year degree in Science, Technology, Engineering or Mathematics. The scholarship may be used for tuition, fees, books or on-campus housing/meals. Automatic approval for up to a maximum of four academic years is at the discretion of the Scholarship Committee. 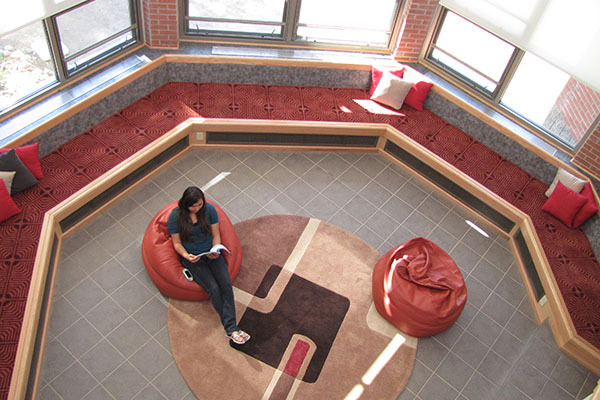 Enrolled member of a Pueblo or Tribe and a college STEM student currently enrolled at an accredited college or university.